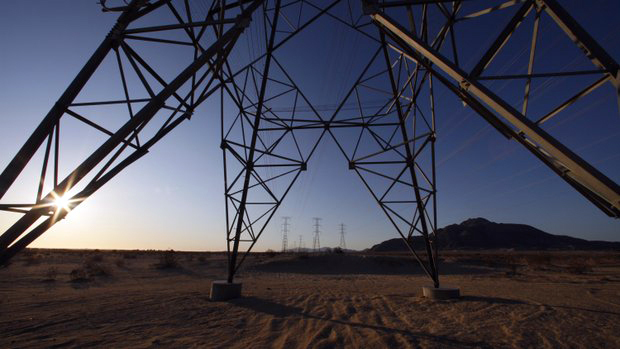 The Sunrise Powerlink is a new 500kV transmission line linking San Diego to the Imperial Valley and spanning 110 miles of overhead 500kV and 230kV along with over 6 miles of underground 230kV. This link added over 1,000 megawatts of new capacity to bring power from the renewable-rich Imperial Valley to San Diego. NV5 provided over 100 miles of route surveying for both transmission and distribution rights-of-way, conducted site planning, and created exhibits for regulatory filings. 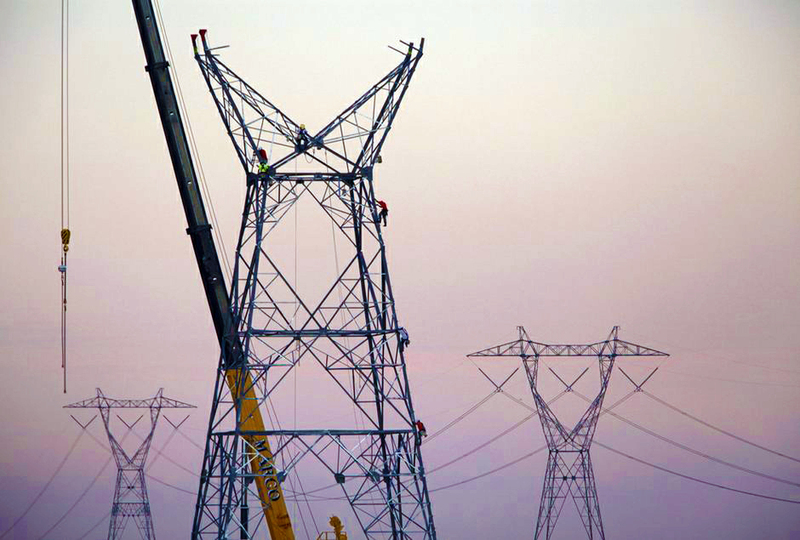 During the design phase of the project, NV5 designed and developed the construction plan set for the Suncrest Substation (500kV to 230kV) including a permanent 2.25-mile access road designed to carry the load of two 500kV transformers. During construction, NV5 provided QA/QC on structures supporting the overhead line, bridge design, and subsidence monitoring (using high-definition scanning equipment) for two jack and bores crossing under the I-8 freeway. We were instrumental in successfully realigning over 14 miles of the underground 230kV package along Alpine Boulevard due to unforeseen utility conflicts. NV5 also performed 12kV design and construction support for the undergrounding of an existing 12kV circuit along Alpine Boulevard. CYMCAP ampacity studies were provided for both the 230kV and 12kV designs to ensure appropriate trench configurations and dimensions were selected to maximize ampacity.